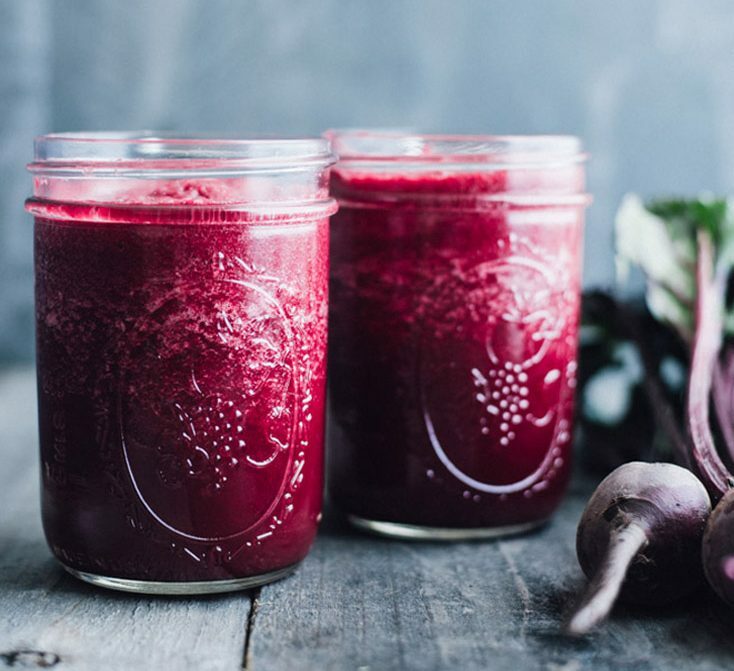 The beet smoothie consisted of really simple ingredients and when I was thinking about their medicinal properties I realized that actually this smoothie was quite a blood building smoothie. In Chinese Medicine our Blood is made from the Spleen and Stomach Qi and stored in our Liver. Basically it is a part of our post natal essence that we can affect through diet and lifestyle. Our Blood gives us energy and turns into Qi. The Blood is what nourishes our organs, tendons, and ligaments and is even a part of our Yin… pretty important stuff isn’t it? So of course I want to build my blood to help nourish my whole body, mind and spirit. Here is a delicious smoothie to help and nourish our blood. In TCM most dark colored fruits and vegetables build blood. 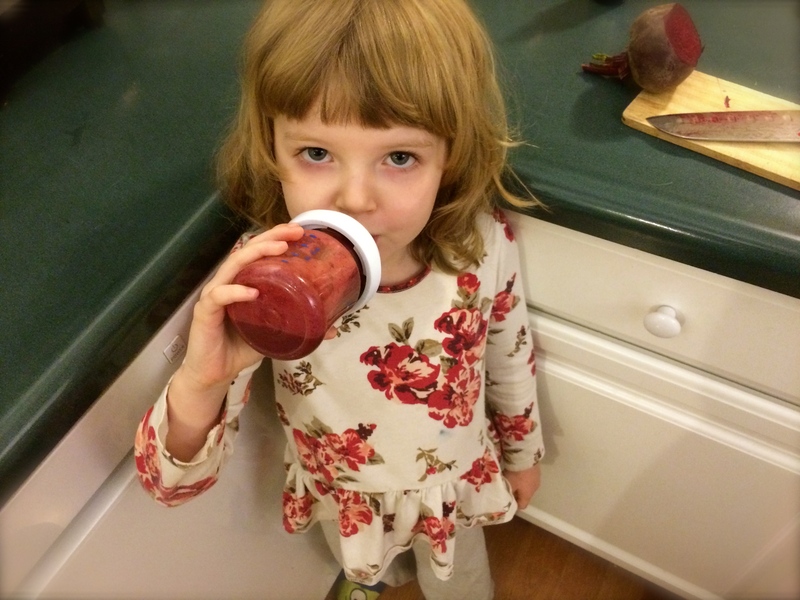 In this case the beets, beet greens and blueberries and blood builders. Beets and their greens are also great for the Liver, which is the complimentary organ for this time of year, Lungs. Hemp seeds are actually an herb used in TCM called Huo Ma Ren to build the blood. Since it is a smoothie these ingredients are easy to digest and better assimilated. Hope you enjoy this as much as me and my daughter!! !